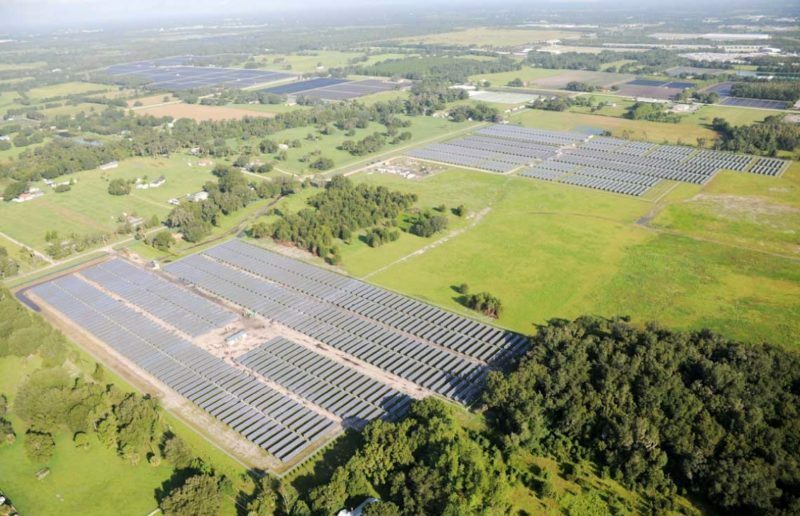 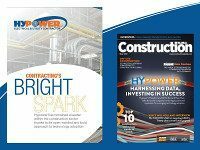 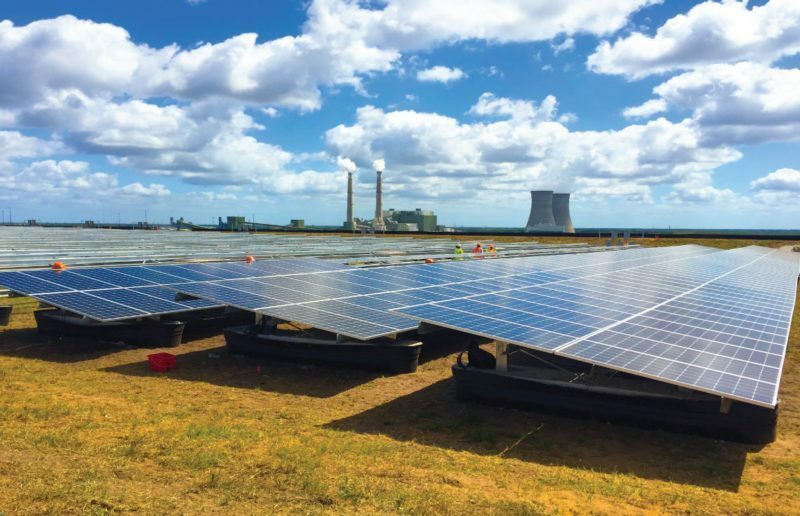 On Tuesday, April 12, 2016 representatives from Orlando’s Walt Disney World Resort, Duke Energy, and Reedy Creek Improvement District (RCID) flipped a giant light switch to mark the highly anticipated opening of a five-megawatt solar facility. 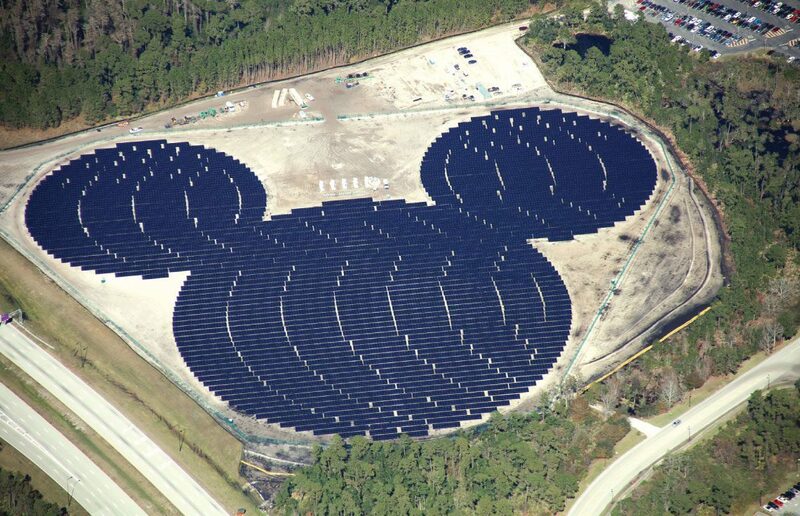 Cleverly designed to resemble the familiar “not-so-hidden-Mickey,” the massive solar farm that is located near Epcot is clearly visible from Space. 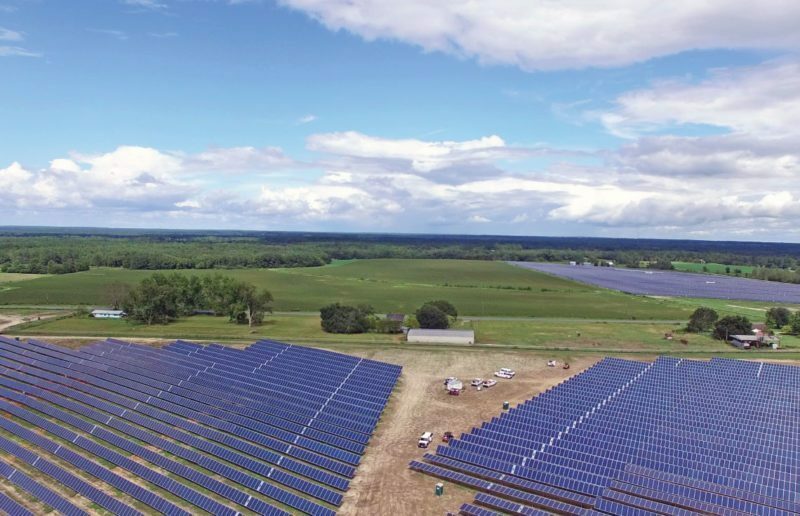 The Mickey Mouse solar project will generate an average of 1,200 kilowatts of around-the-clock power, equating to about 10.5 million kilowatt-hours per year. 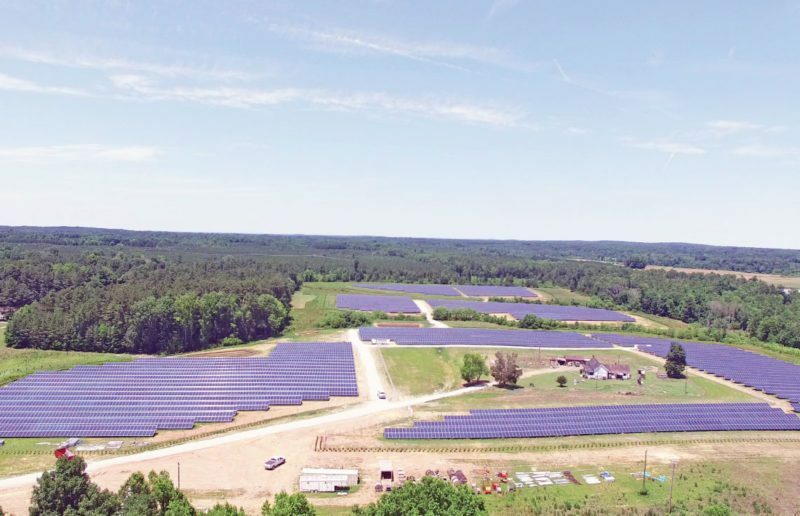 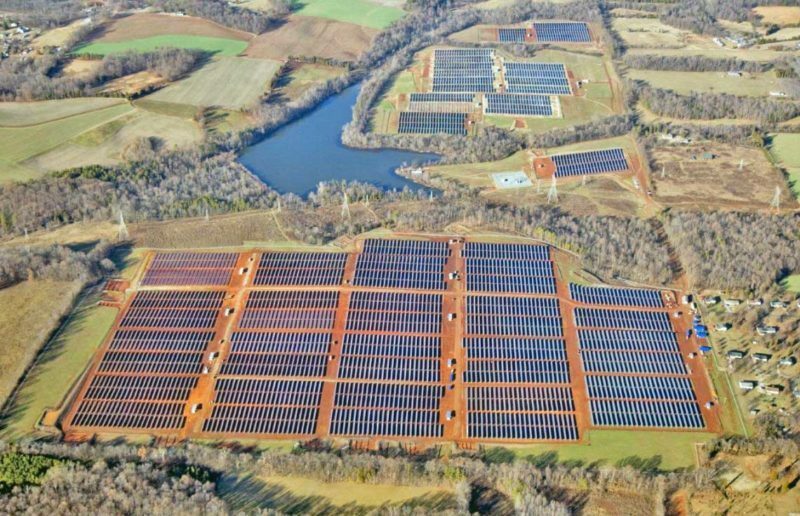 The 5.37 MW solar array was constructed on approximately 20 acres. 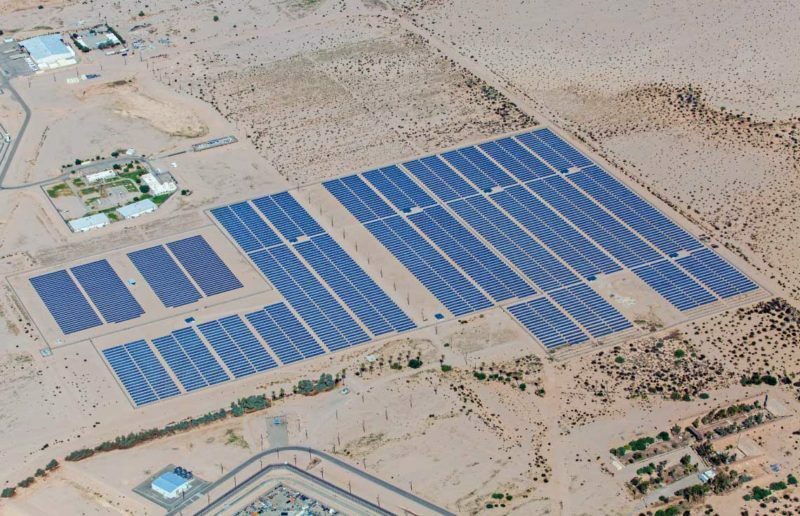 Disney estimates the plant produces the equivalent of powering 1,000 homes. 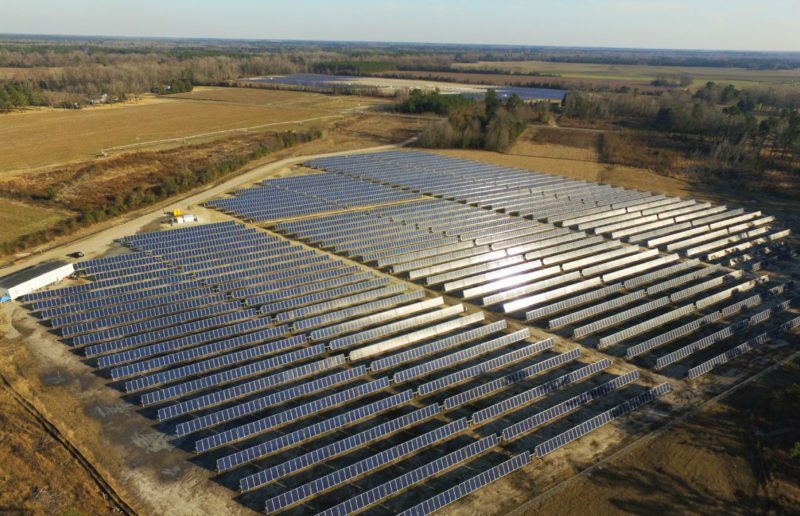 Hypower’s scope included the installation of the racking structure and over 48,000 solar panels that power the array. 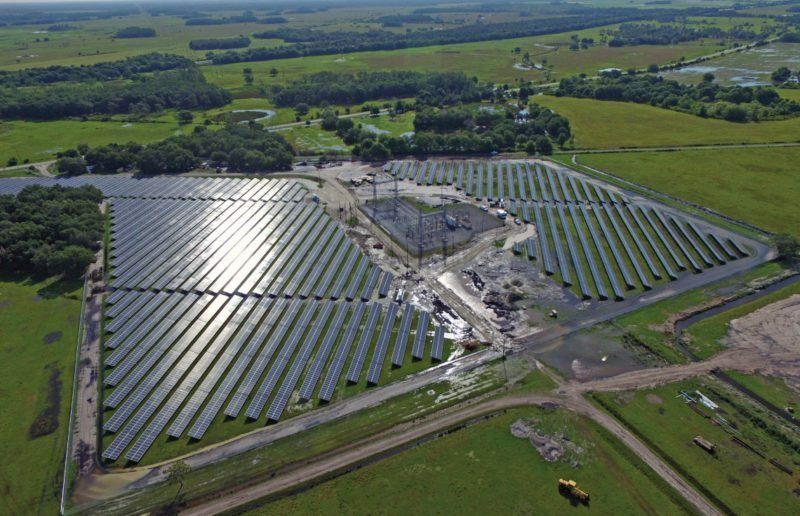 The turnkey electrical scope included all DC, MV, and fiber optic installation and terminations to the point of interconnection with the utility company.